The fastest and ideal method of learning photography is to go hands on and go out shooting, whether it is a leisure photography or paid photography assignment, on-the-job training and learning allows photographers to learn as much within a short time frame. The art and field of photography is diverse and exciting when we keep on learning a new field of photography or improving on a specialised field of photography. I started reading, researching, learning and planning my lighting photography setup in the past few months, I finally got my basic lighting photography setup up and running! Recently, there was an opportunity to learn more advanced lighting photography, an area that I totally don’t have any experience in! The studio photography session was Weili’s Dance Photography Shoot and I was given the opportunity by the master photographer himself (who also owns this Poisonous online photography boutique store) to help out in his Dance Photography Shoot. 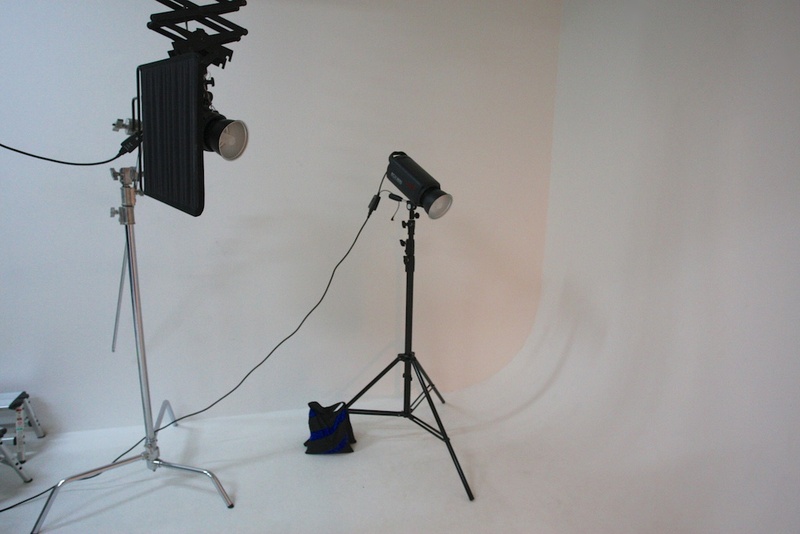 It was a golden opportunity to go hands on and learn studio lighting photography setup from an experienced photographer! I am looking forward to more of Weili’s studio lighting photography workshops in the future! 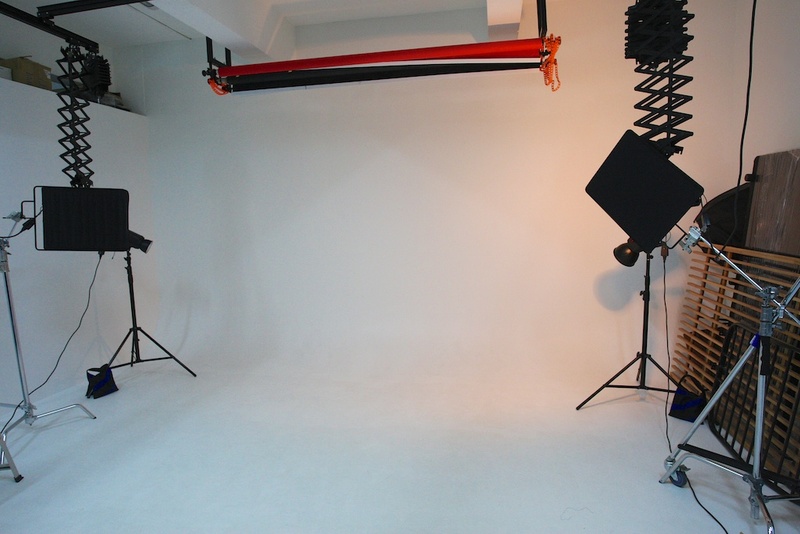 The studio location was at The Studio Outfitters and we went there early to prepare and setup the lightings. Personally, this was a very good learning experience, to be a photography assistant to the photographer, although it’s not my first time being an assistant to a photographer, it was definitely my first photography assistant role in a studio photography shoot. During the first hour of setup, I listened to instructions from Weili on where and how he wanted to setup his lightings. He took the time to explain how his studio lighting setup would work, where the lights will hit/shine and affect the Dance Shoot. 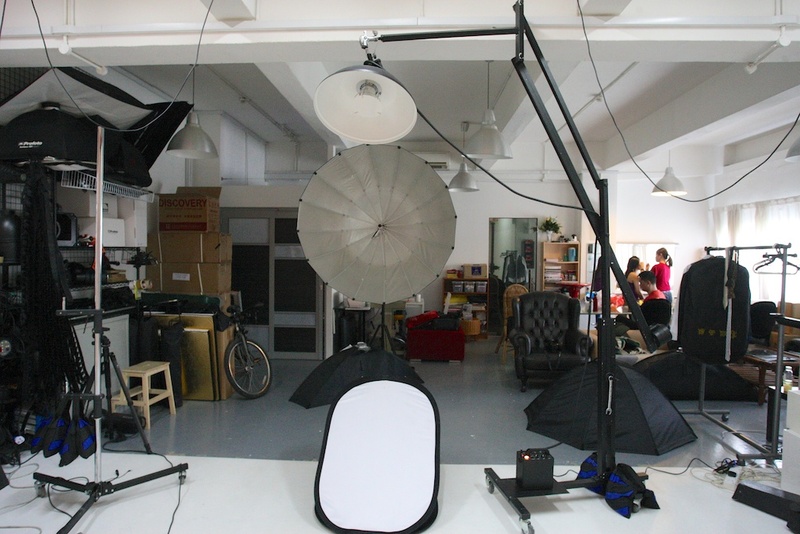 This was also the first time I had a hands on experience with the giant parabolic umbrella and the lighting device known as the beauty dish and why photographers swear by it. Along with 6 other strobe lights along the side to the end of the studio, this was a pretty ideal setup to get the studio lighted up evenly. To capture the desired lighting effect, all the lights might be used or a few of the lights will not be used/switched on, therefore, I was moving around during certain times of the shoot to switch on/off the strobe lights placed at the side/end of the studio, with instructions from photographer Weili directing the shoot. That is something that I will need to go hands on by being the photographer and directing my own studio shoot and I can learn it more from my own photography shoots in the future! Since my role was a photography assistant, I only took photographs of the studio lighting for my own learning and notes taking and some snap shots of the photographer in action. This Dance Photography Shoot was an invaluable learning experience for me and I am grateful to Weili for giving me the chance to assist in his Dance Photography Shoot! Moving ahead in the future, I am planning and making arrangements for indoor studio shoots and outdoor shoots as well! There is still a lot more to learn on different lighting setups to capture certain desired effects and outcomes, this indoor and outdoor lighting photography journey ahead for me is going to be a fun and interesting adventure! This is just Part One of my Learning Studio Lighting Photography journey, hopefully in Part Two, I will be able to learn from being in the role of the photographer calling/directing the shoot. Now is the time to start planning and making my arrangements with friends whom I asked and are willing to be my volunteer models!